on (01)6683529 and leave a message giving your location and an evening phone number. 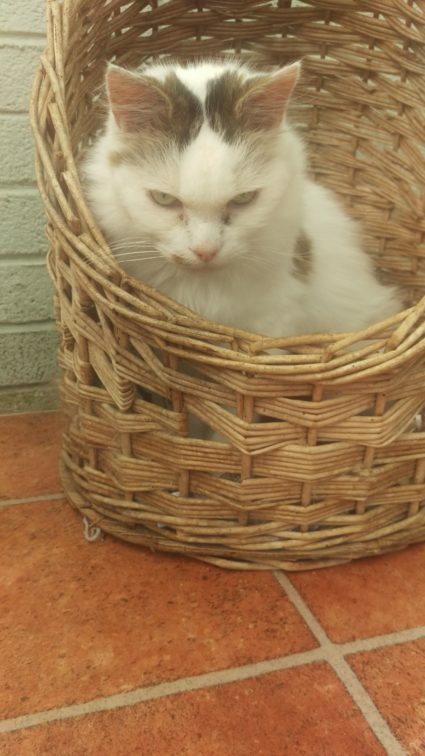 Queenie is a very special cat needing a very special home. She is diabetic and needs insulin twice daily. (Support will be given with this). She would be happiest as an only cat. She loves her food. Do you like a challenge? 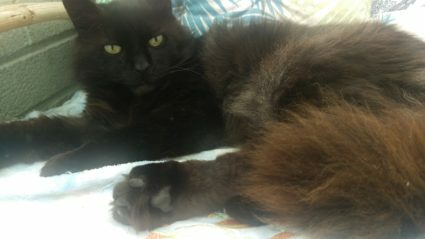 Yetti is a semi long-haired black tom, neutered and around nine years old. He has a heart problem that requires a tablet twice daily. Dormouse is a two and a half year-old beauty! She is spayed. She is a little timid at first but she will soon start to relax in your company. 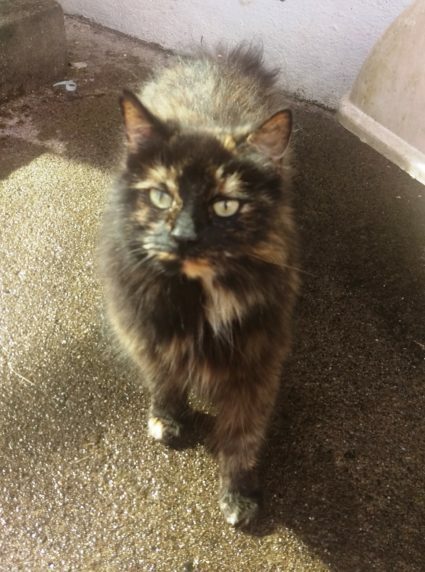 Lucretia is a treacle tortie. A beautiful lady of just two and a half. She has been spayed. She is quite timid and needs a patient, understanding person. She wouldn’t be suitable for a home with children or loud noises. 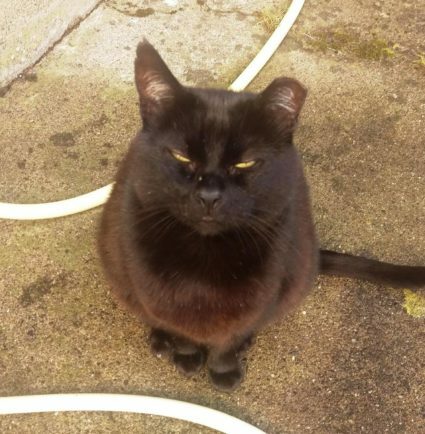 Lucretia needs a home urgently. 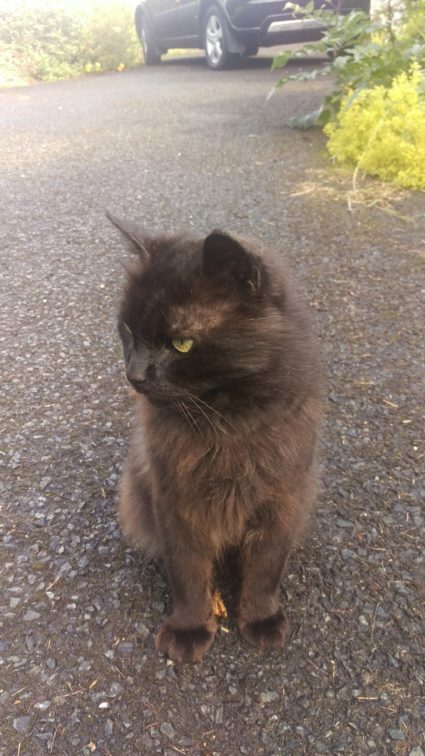 Oscar is a very handsome neutered male, around eight years old. 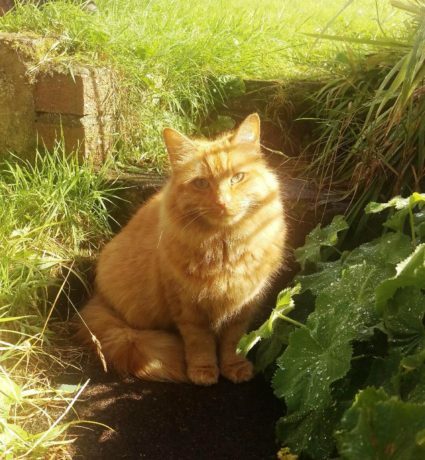 he likes a garden, loves attention and a safe place to sleep at night. He needs a home urgently. is very friendly. Centra urgently needs a new home.